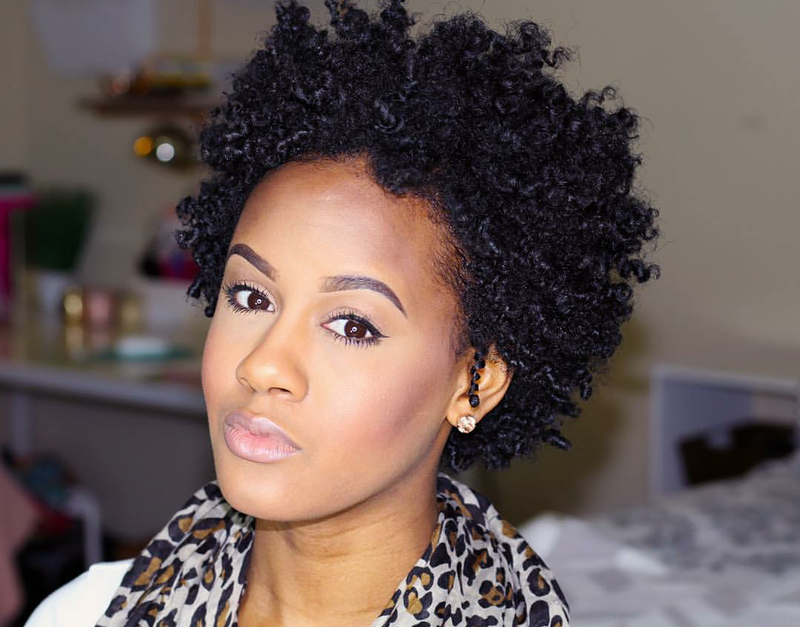 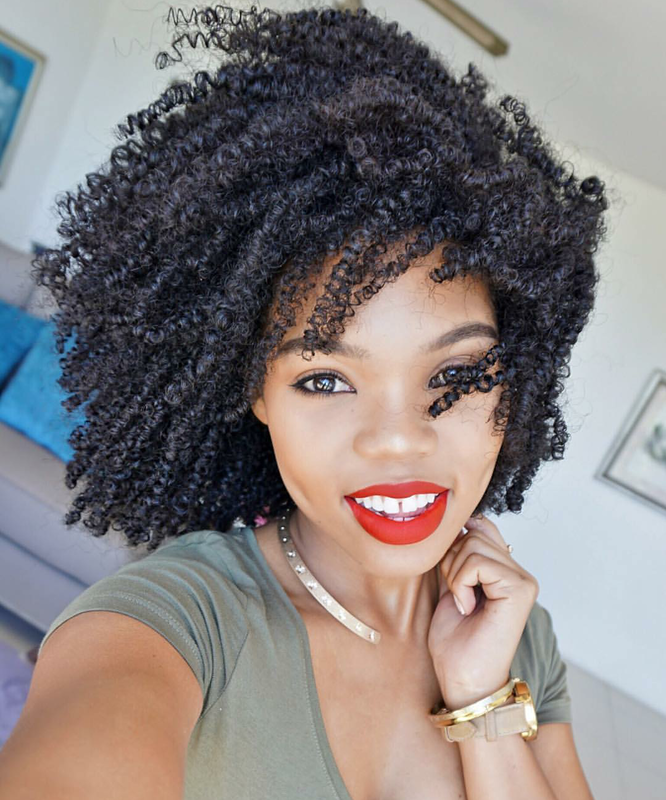 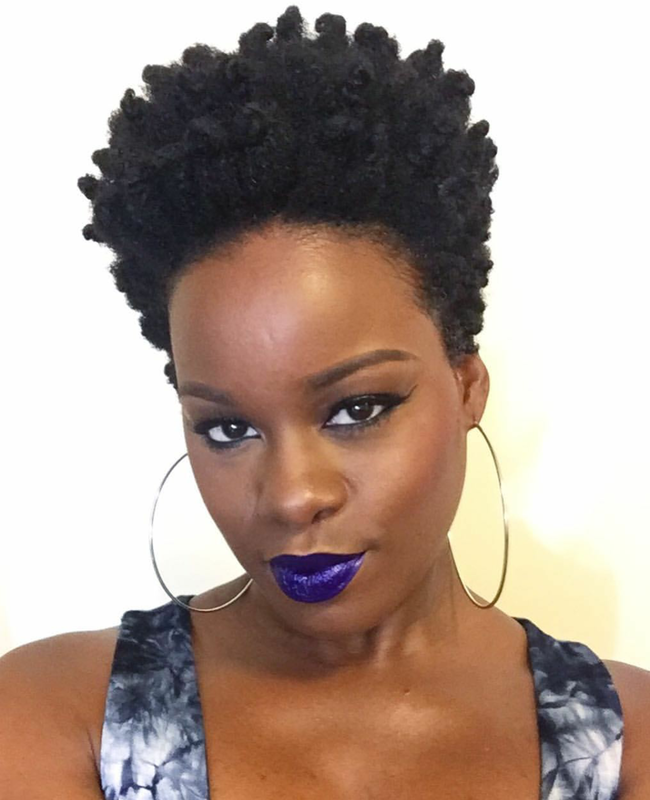 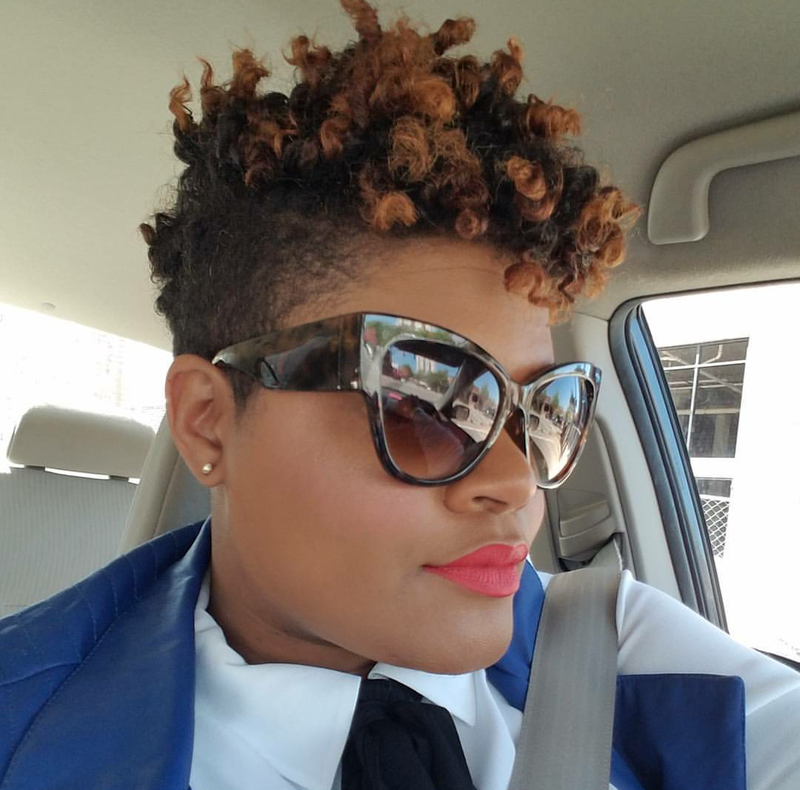 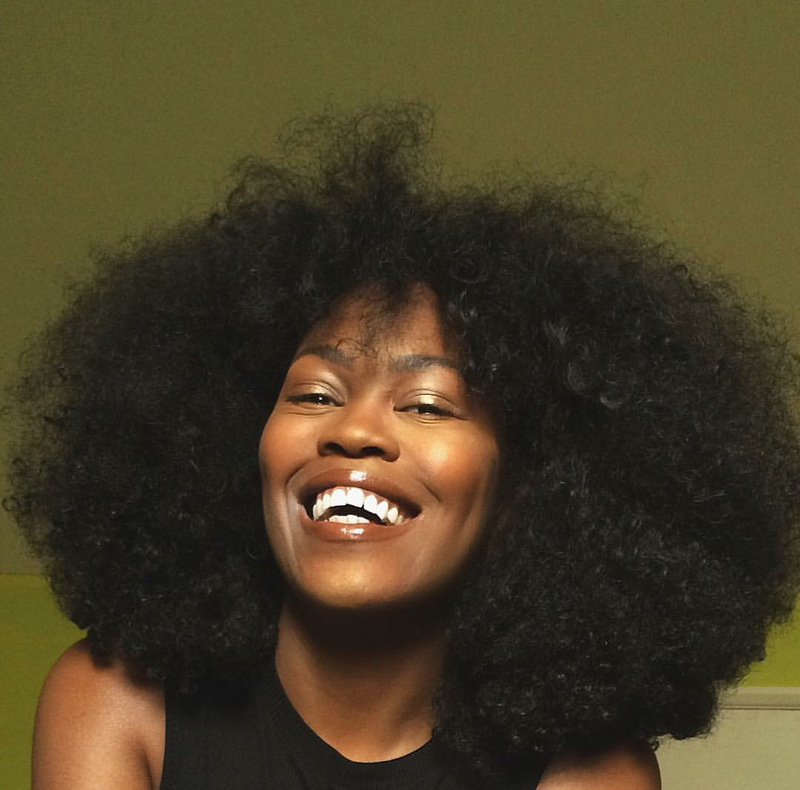 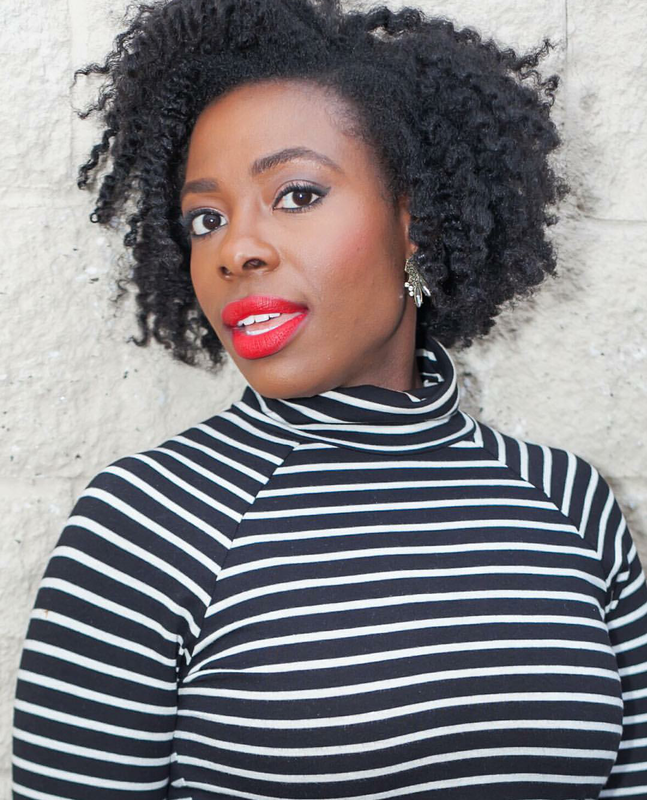 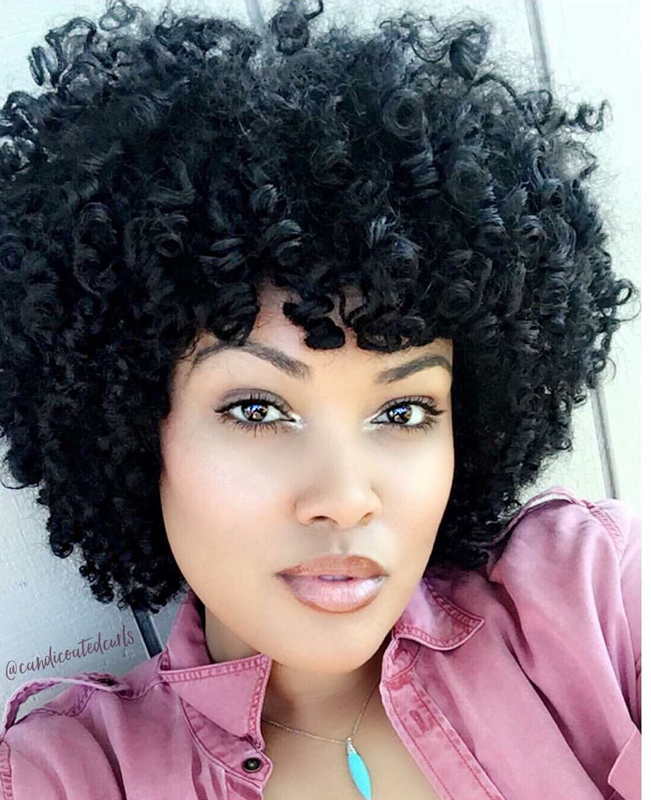 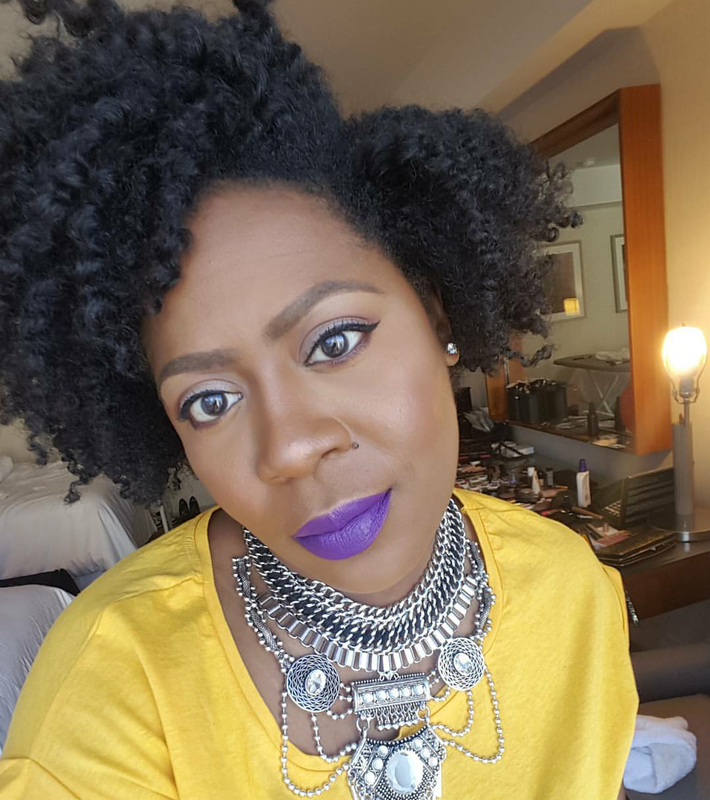 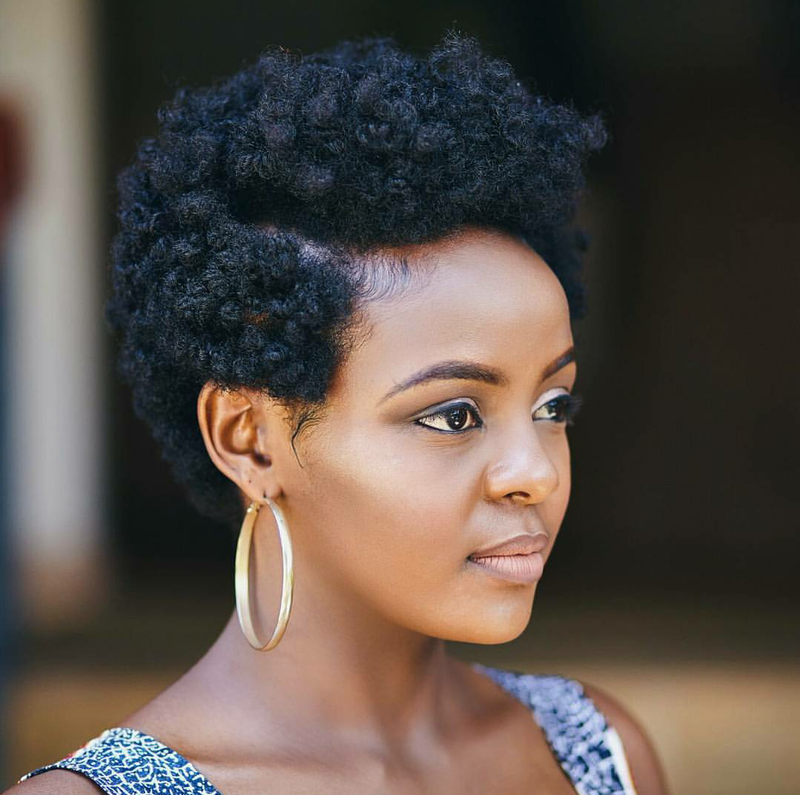 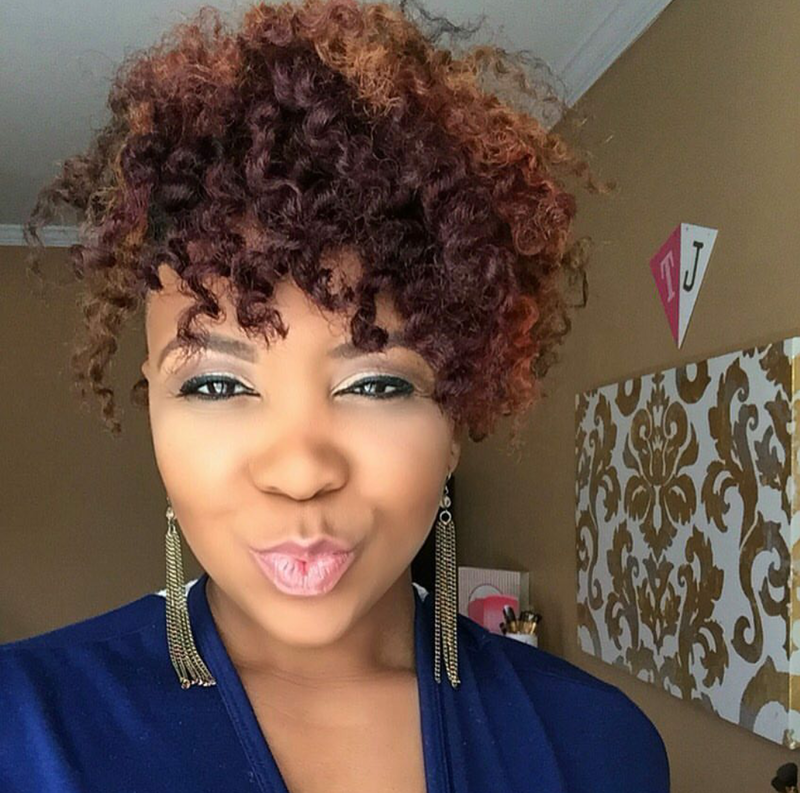 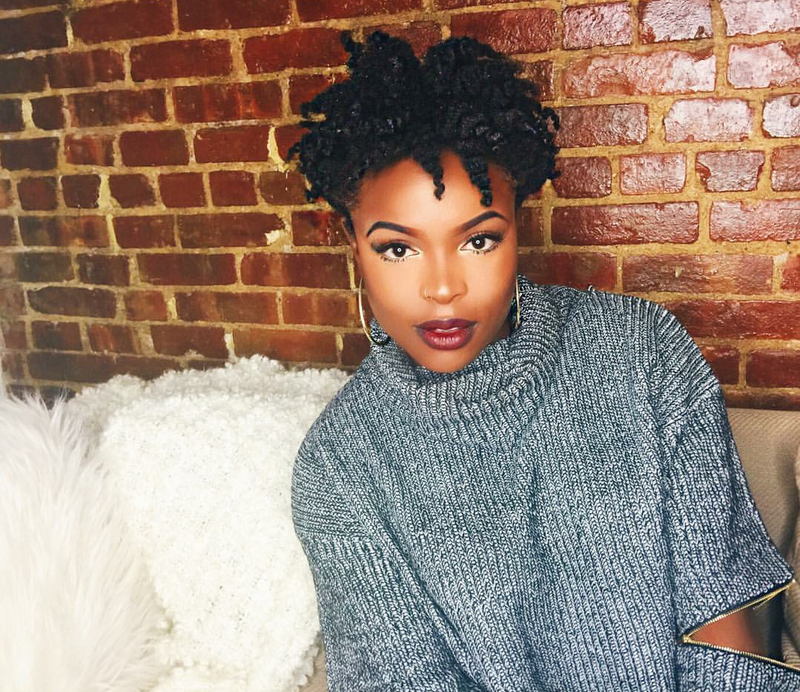 Many are inspired by how I wear my natural hair in various tapered cuts and curled styles. 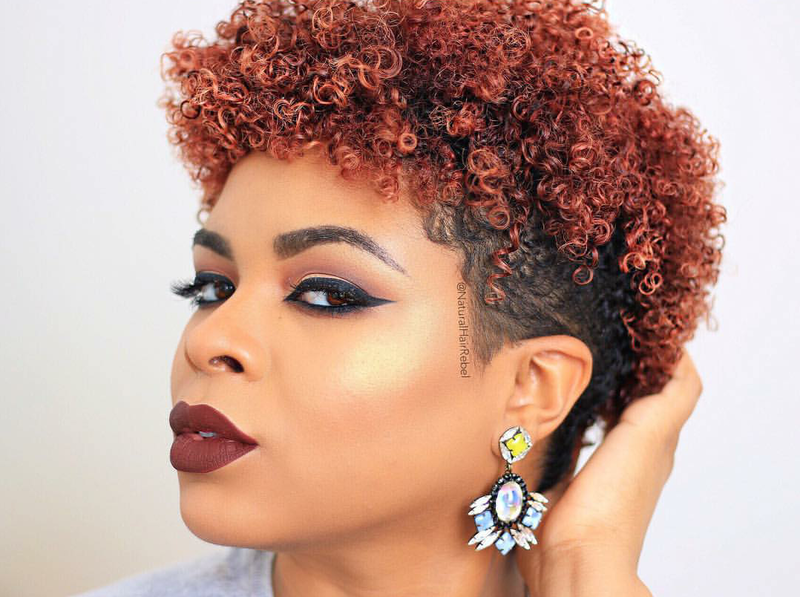 I love creating different shaved cuts, color patterns and twist out techniques. 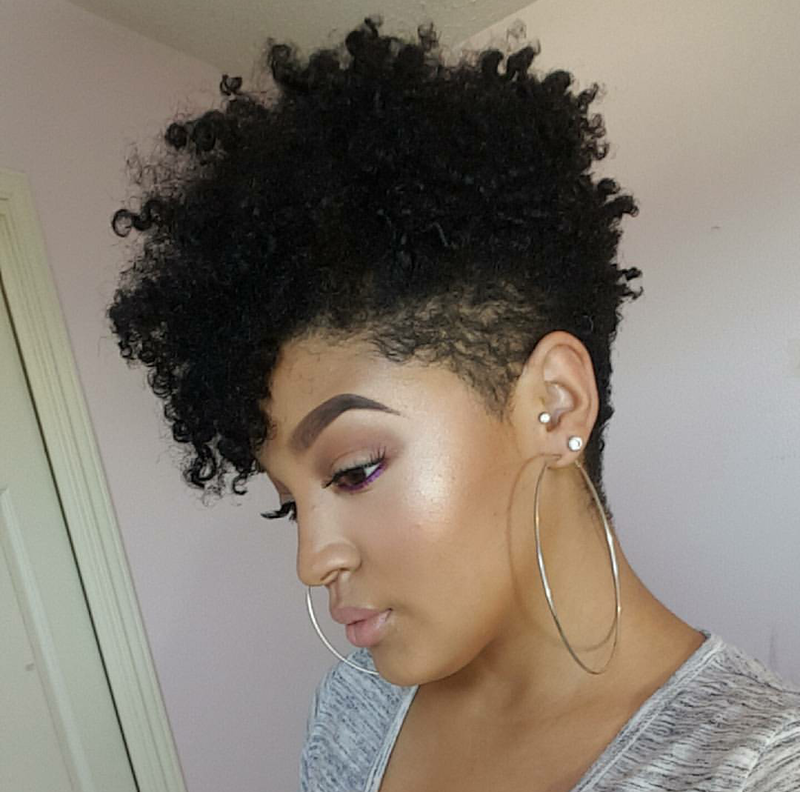 Do you ever want that cut, style or technique, but just don’t know where to look? 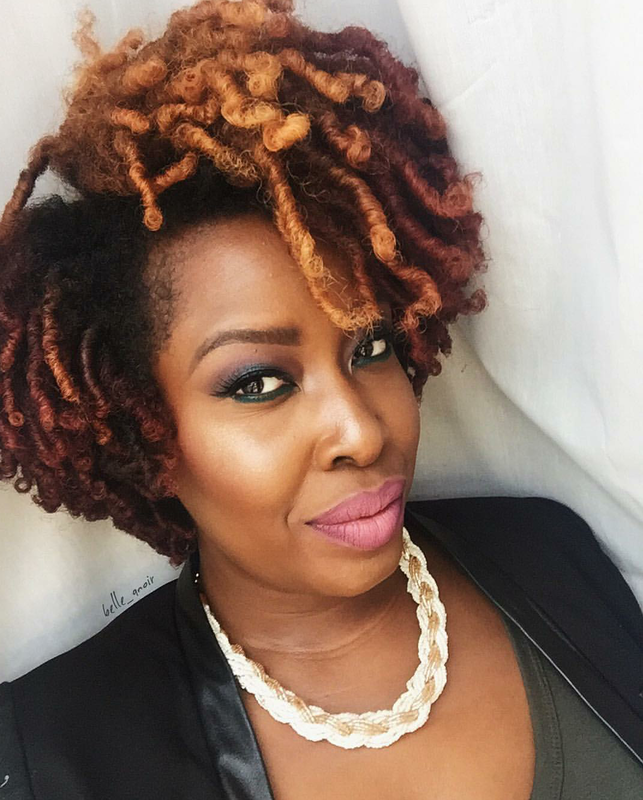 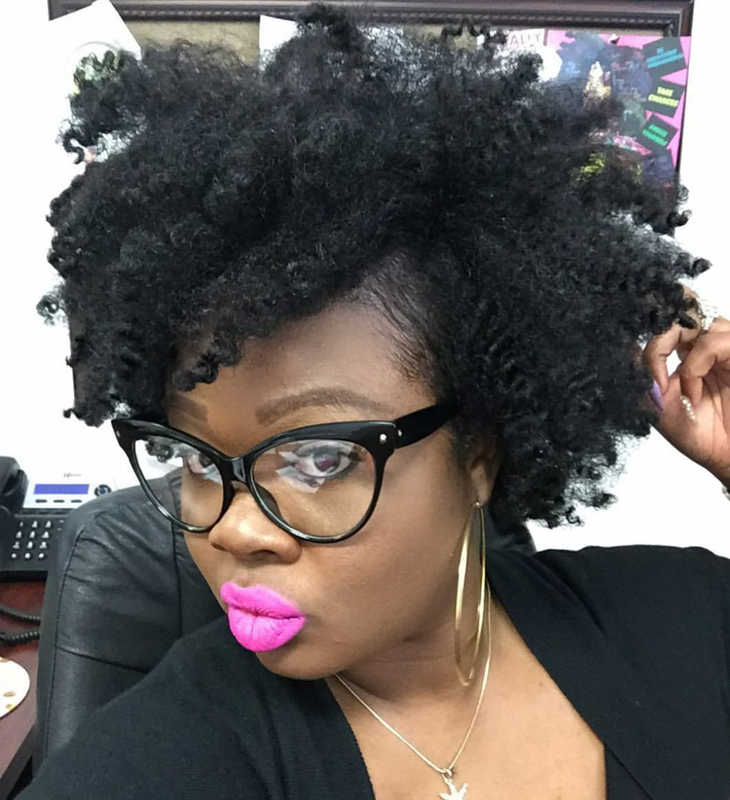 I prefer to use Instagram and the # hashtag, which is a powerful tool for us Naturalista’s. 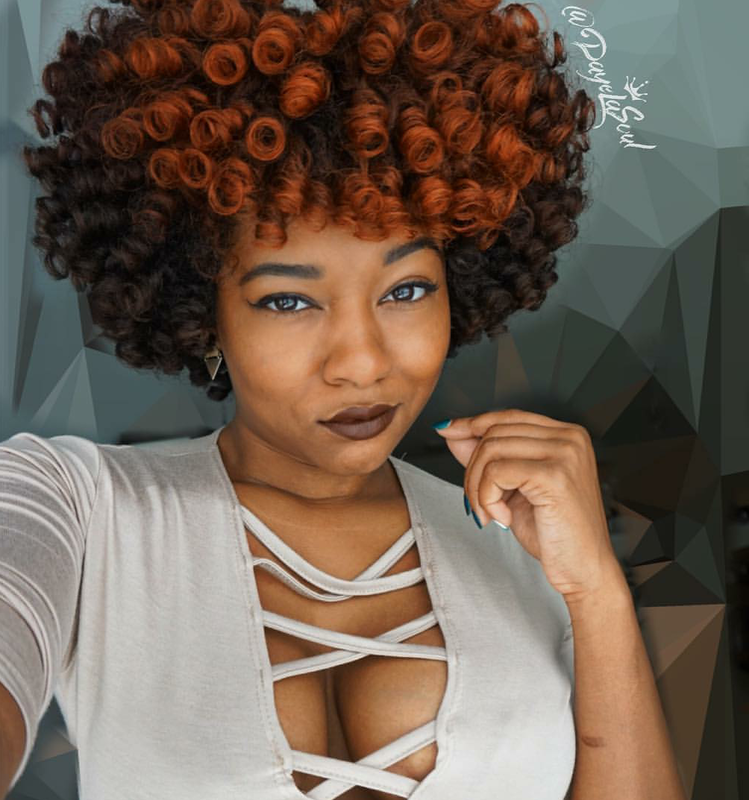 . . to get inspiration! 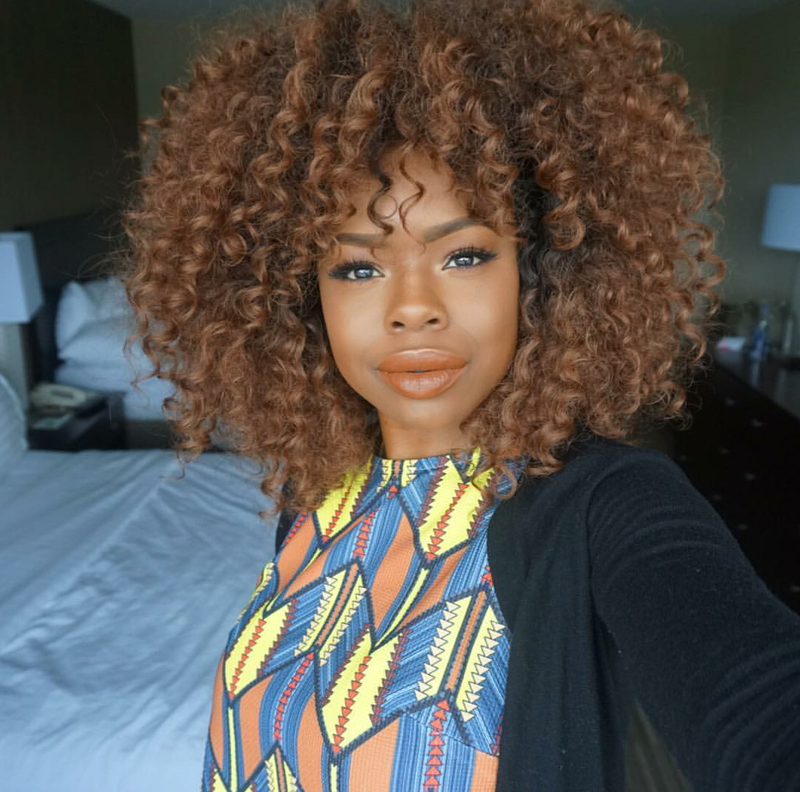 I too am quite inspired by many other Natural Hair Bloggers. 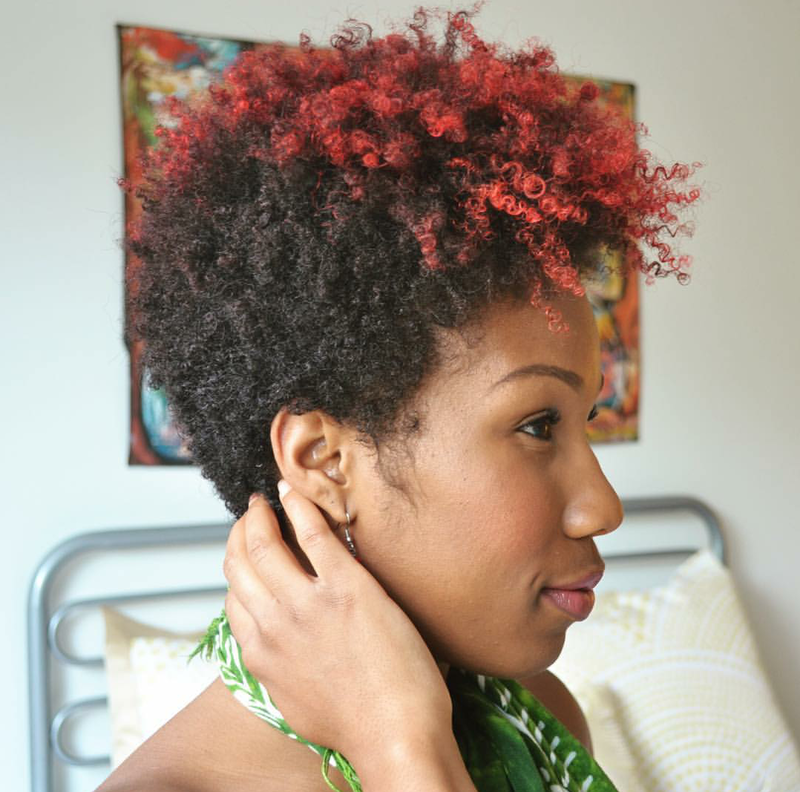 These are just very few of those that I have on my inspiration list which I want to share with you. 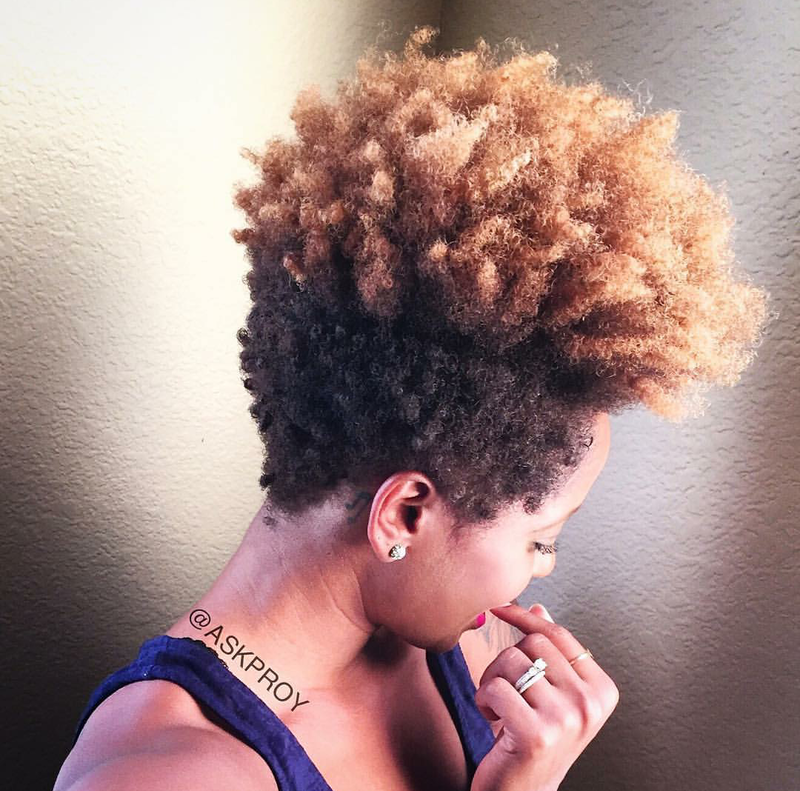 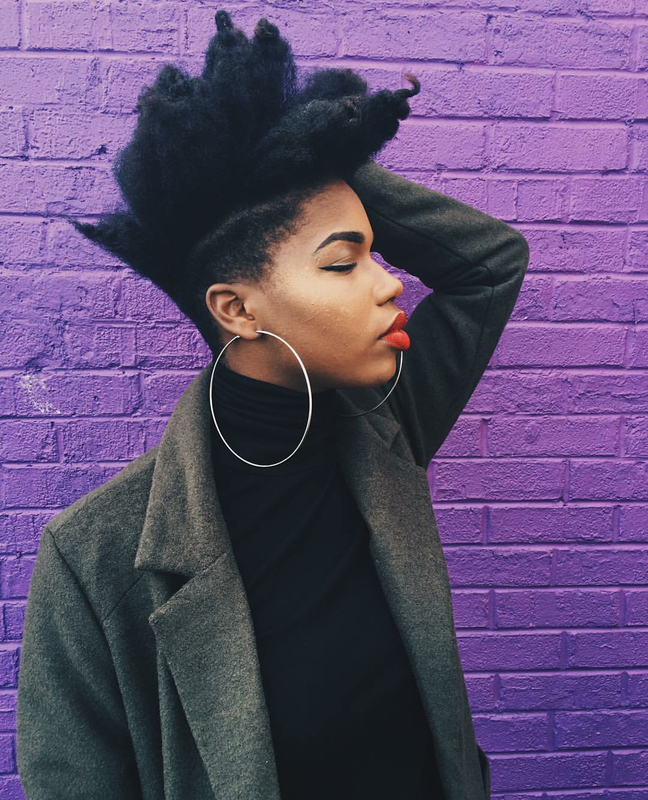 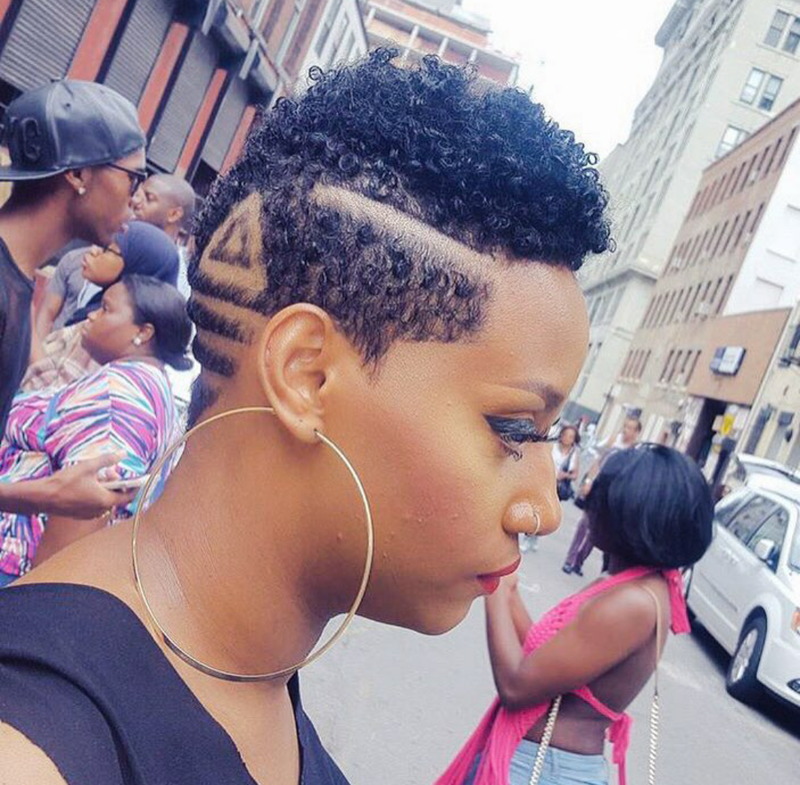 You’ll find a variety of shaped haircuts, fros, coils, curls & protective styles.